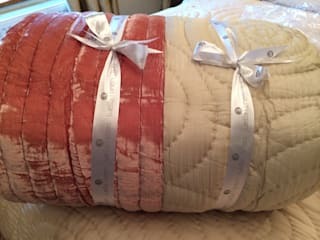 Having lived in the United States for several years with my young family, I had the chance to sample some of their fantastic selections of premium bed linen. Ever since I returned to the UK, I have been frustrated by the lack of choice available on the high street and the extreme cost of most luxury bedding brands. I’ve always preferred natural products in the home. 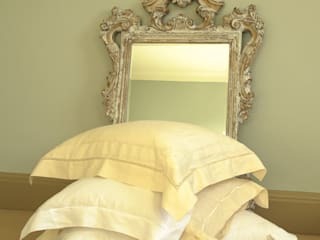 Much of the cotton in the bedding market has been heavily sprayed with pesticides, whereas linen is far more ecological. 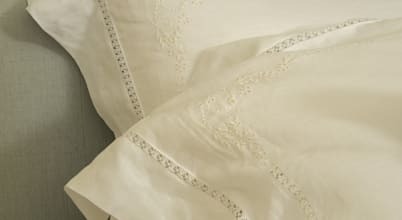 The reasons to love pure linen as a fabric choice for sheets, duvet covers and pillowcases is because, not only do they feel very soft, light and luxurious, they also offer a number of health benefits. We have moved away from this natural product to synthetics and various blends. 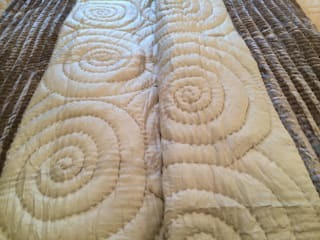 Fortunately however, what is old in bedding is becoming new once again. 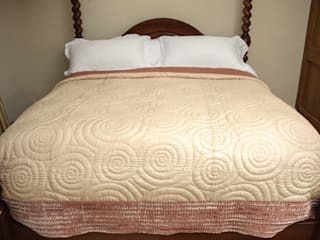 In the Spring 2013 I flew to Ho Chi Minh City to meet with a number of different textiles cooperatives to discuss the manufacture of a small range of hand-embroidered bedding made of 100% pure luxury linen and a selection of beautiful hand stitched silk and velvet quilts. 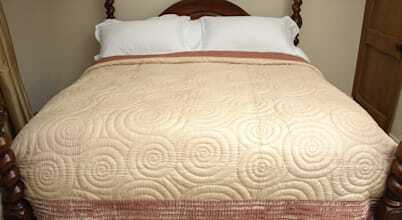 Bed linen is such an important decorative element of our bedrooms. 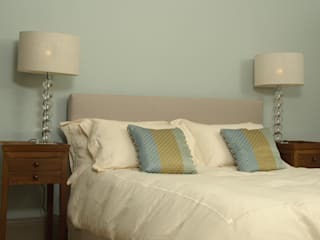 It has the ability to create a colour palette, set a tone and even completely change the feel of a space.